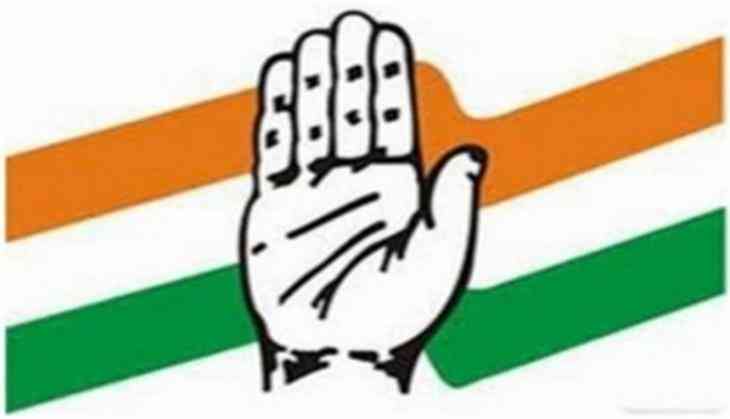 The Congress party on Saturday averred that the Bharatiya Janata Party (BJP) and its leadership should avoid intermixing religion and politics. Congress' statement came in the back drop of recent quarrel that was witnessed on Hinduism between Uttar Pradesh Chief Minister Yogi Adityanath and his Karnataka counterpart Siddaramaiah. "The BJP always says whoever sides them are Hindus, and the others are not. They are under the impression that only they follow Hinduism. Even the way they faked Rahul Gandhi's name in the register in Somnath temple is testament to this. The BJP should avoid indulging in such practices," Congress leader PL Punia told ANI.